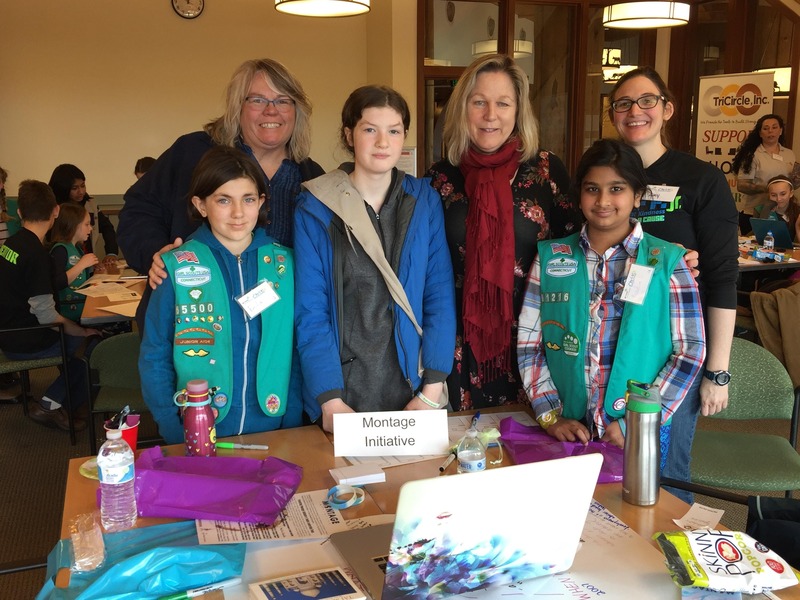 2019 RHoK Jr & Girl Scouts at HCC - Random Hacks of Kindness Jr. Girls, 4-8th grade, are invited to join RHoK Jr at a special one day hackathon at Housatonic Community College, where they will be working with computer science mentors and local nonprofits to create technology for social good by helping local charities. Android devices will be provided for building and testing apps, but you are welcome to bring your own.